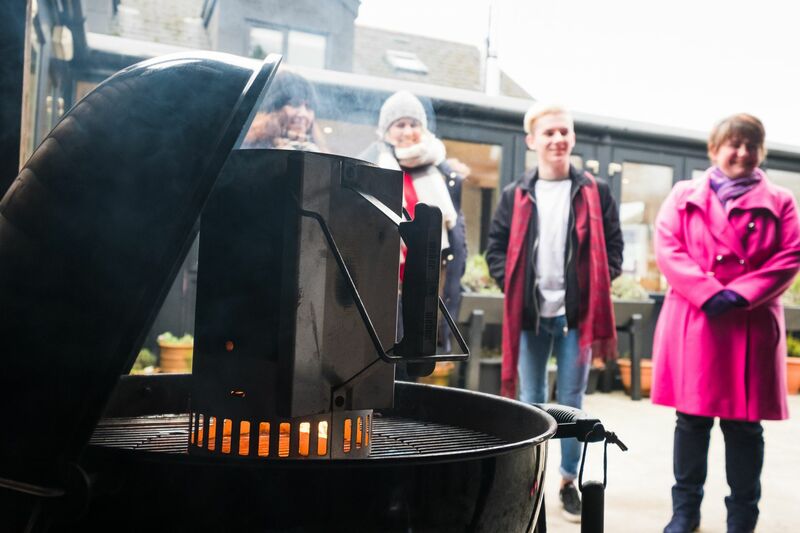 It’s bobble hats and warm coats on as BBQ heaven awaits you at the Cookery School. Angela has designed a range of courses so that you can cook al fresco all year round. You will learn how to create a range of rubs, marinades, glazes and how to brine. You will then apply a range of classic barbecue skills – grilling, roasting, baking and hot smoking to produce a stunning lunch and some take home treats.